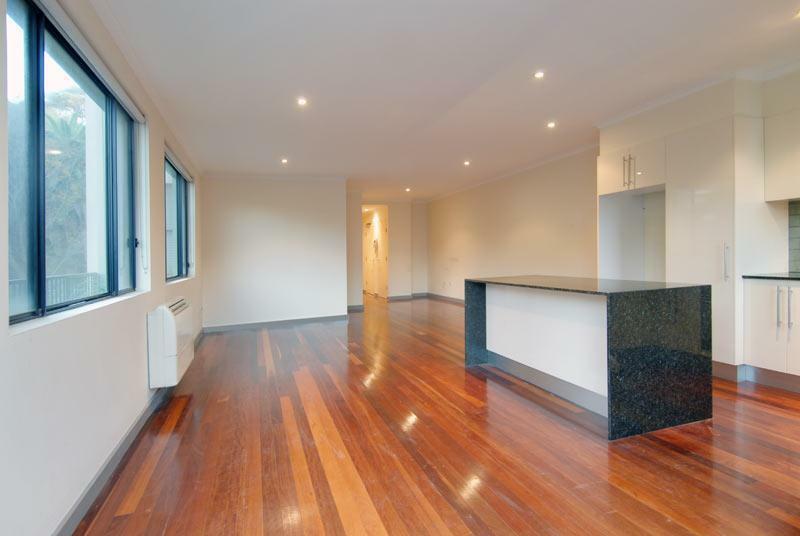 Accommodation - This immaculate security apartment is located in "Palmerston" a secluded boutique complex of only 5 apartments and offers "no stair" access from the foyer. 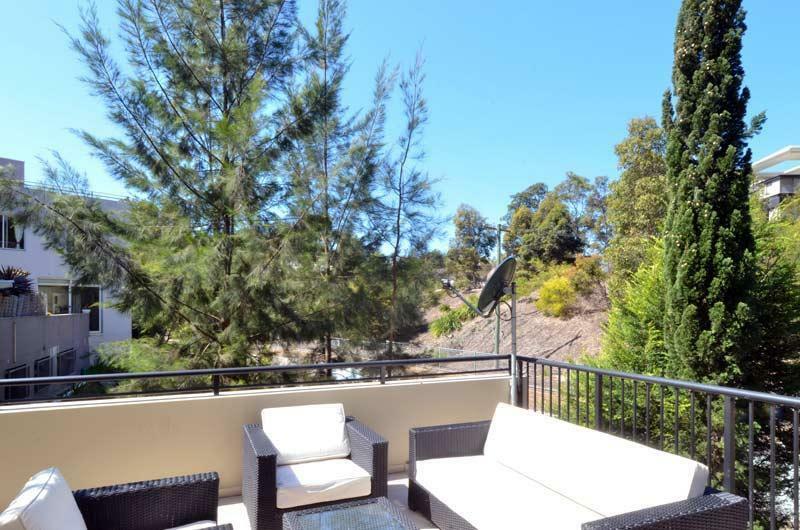 Generous patio which will suit those that enjoy indoor/outdoor entertaining. 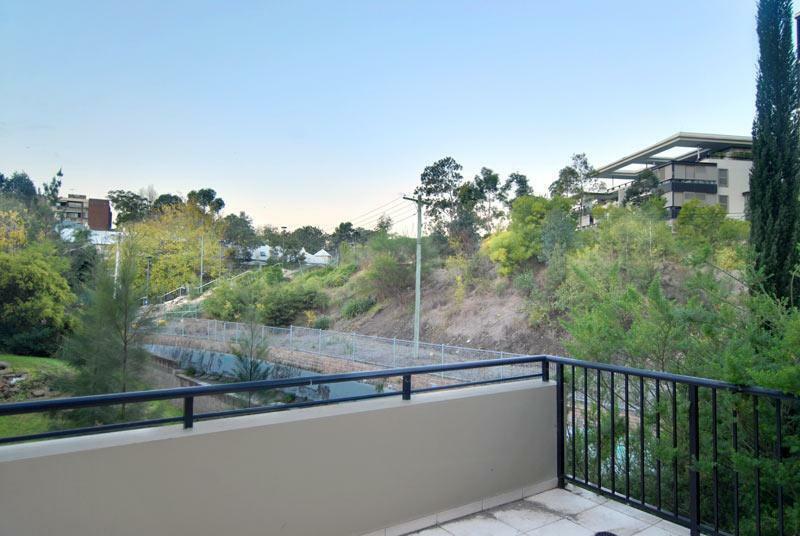 On the quiet eastern side of the block, it is only a moments from the heart of Annandale Village, cafes, shops and city bus transport whilst an easy stroll to Sydney University and Royal Prince Alfred Hospital. 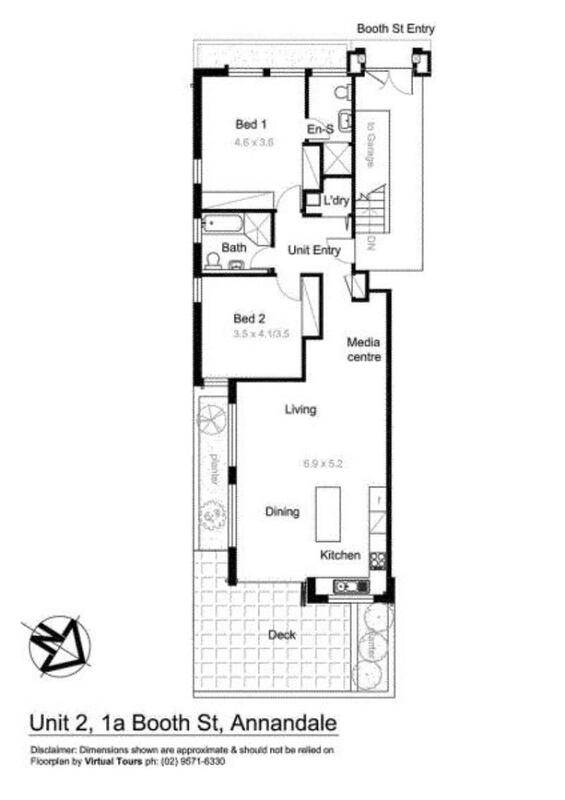 Lifestyle - A spacious layout features a large living/dining area serviced by a designer gas kitchen with a seamless flow through bi-fold doors to the east facing tiled terrace. 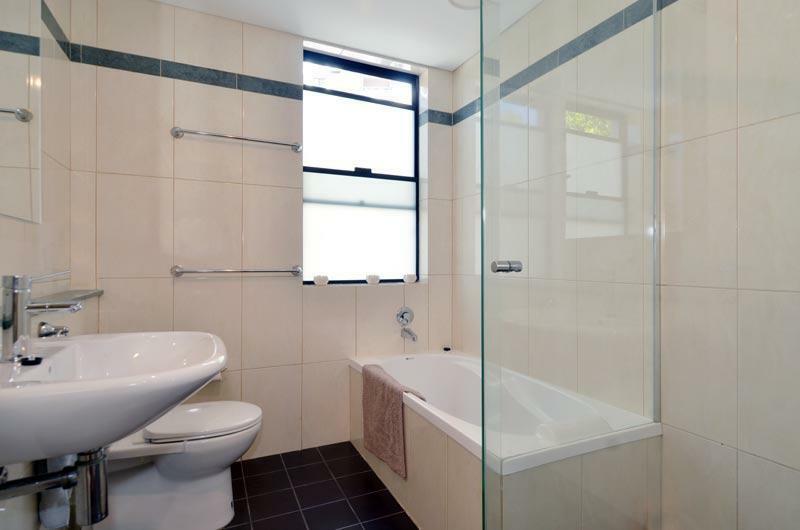 Both bedrooms include built in robes and the master has a deluxe ensuite bathroom. 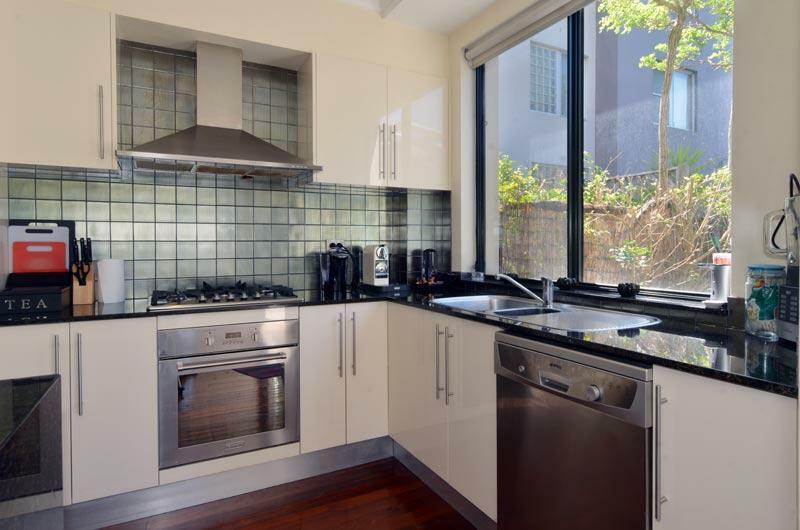 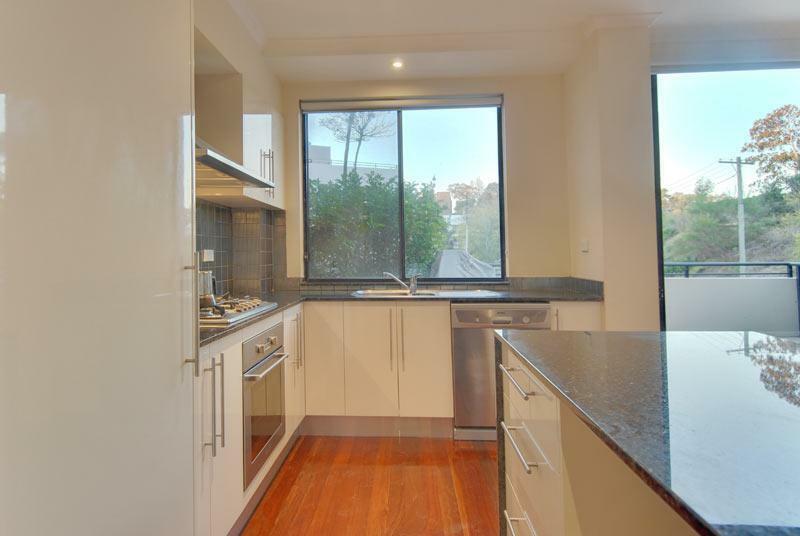 Features - Polished timber floors throughout, chic gas kitchen with stone benches, S.Steel appliances, designer main bathroom and internal laundry. 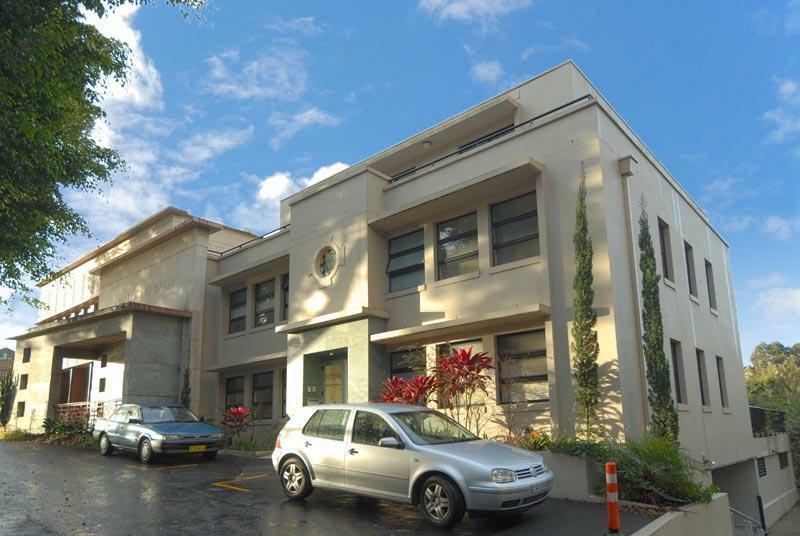 There is security undercover parking with direct internal access to the foyer plus a lock up storeroom. 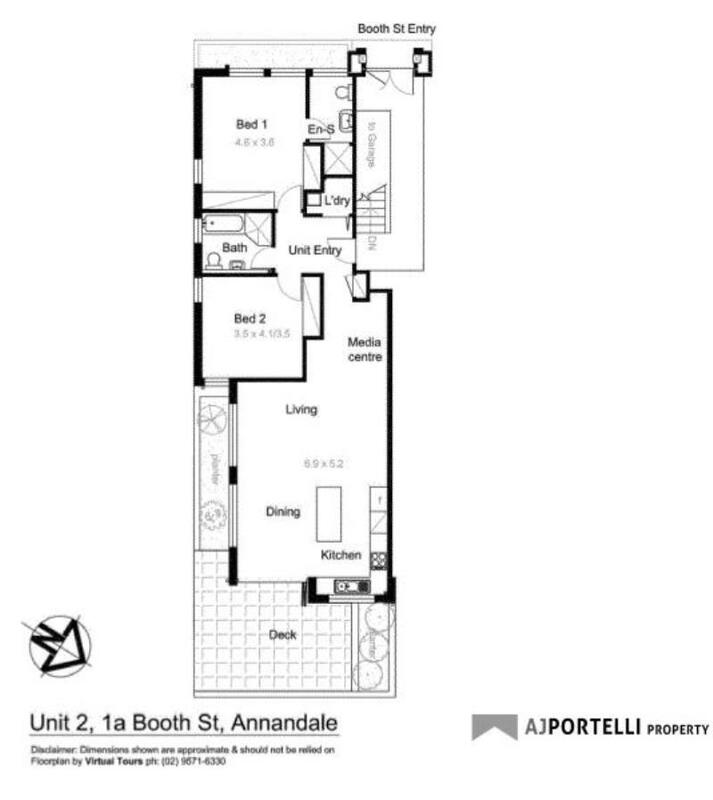 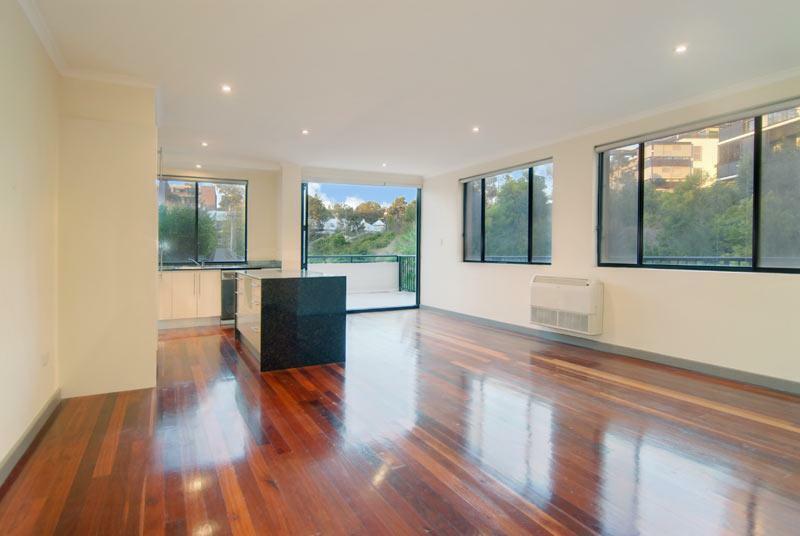 Dear Anthony, I am interested in 2/1a Booth St, Annandale, NSW 2038, Listing Number 2886505 which I found on http://ajpp.com.au.